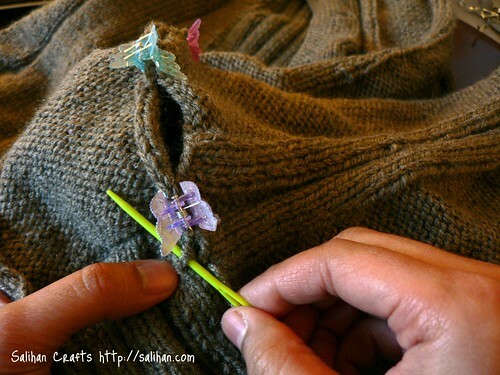 Need help sewing in sleeves onto your sweater? 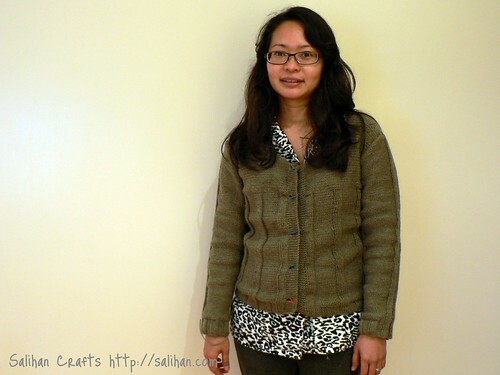 I’ve got a cheap and easy solution to help you seam your knitted sweater pieces together. I’m very sure someone has thought of this idea before but I have not come across it in any book or blog recently. So I thought I’ll share it here. Well, ever heard of Knit Klips? 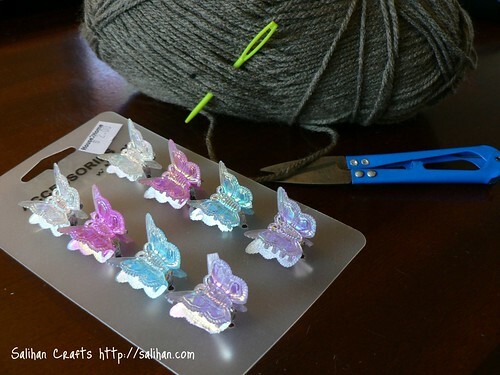 They are clips that help you align your items together before sewing up. Cool product but quite expensive for my minimalist budget. So I bought a pack of 8 small butterfly hair clips for $2 instead. Cheap as chips! 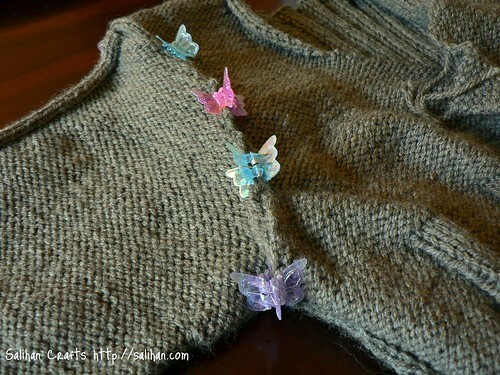 I aligned the sleeve opening to the armhole and used the butterfly clips to hold them in place. As you can see, using the butterfly clips makes realigning easy peasy. You can tweak to your heart’s content without having to undo any sewing. Then I just sew the edges into place, removing the clips as I get to them. For seaming the sleeves onto the jacket, you can’t go wrong with the mattress stitch. 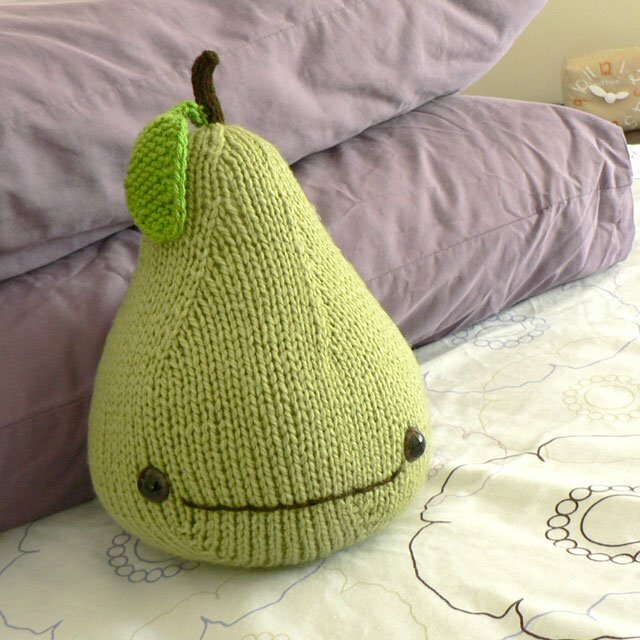 This Knitting Help video is excellent if you’re not familiar with this finishing method. And that’s it! Here are my sleeves sewn onto my almost finished jacket. I have the collar to knit and buttons to sew on. The next step is to pick up stitches along the neckline. Does anyone have any tips to ensure my stitches are evenly spaced and I have the right number of stitches at the end? P.P.S. If you like my happy green sewing-up needle, I have them at my shop here. Lots of new products recently added! Plus, free shipping worldwide. Yay! My baby eclectus parrot, Charlie, has had quite a rollercoaster ride the short few weeks he’s been with us. He’s still settling in and so are we! I’m still getting used to preparing food for him and getting him to come out to play. It’s a new experience for all of us! Here are a couple of videos showing the exciting new things he has been up to. The first one is of him making a big mess while having dinner at the dining table. The second video is of his first shower! We are seeing an avian vet today to give him his first check-up. Exciting! On the knitting side, I have almost, almost finished knitting the second sleeve on the ribbed jacket! I also have a lot of other news to share with you and I will reveal them through the week. Stay tuned! Would you to win these cute New Zealand goodies? There’s NZ fabrics, chocolates, a tomato sauce bottle and a tea towel. What more can a girl ask for? 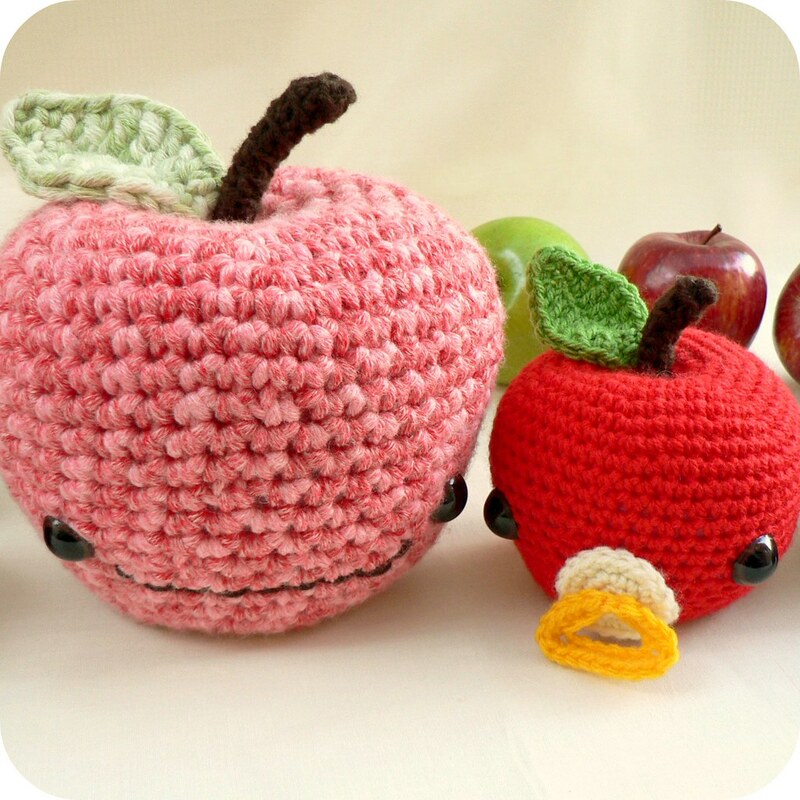 Pop on over to cute and crafty Kiwi at Heart and leave a comment. Open to all. Yay! 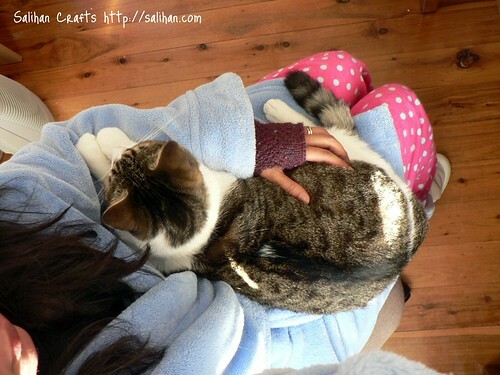 Oh and if you drop by during the day, please excuse the dressing gown and flanelette pajamas. I thought I’ll just stay in them all day since they’re warm, cuddly and soft. If I’m not going out, I’m not getting changed. I may carry my pet around, but it’s not really The Hills here!